Sony decides to tease some new Days Gone screenshots with Valentine’s Day around the corner. 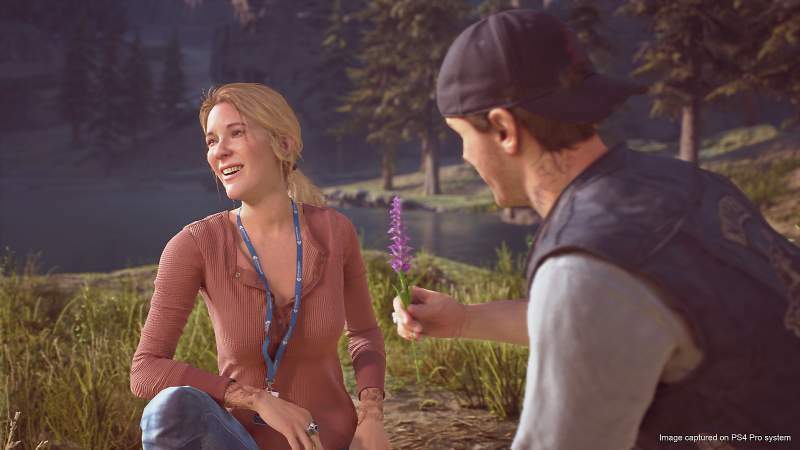 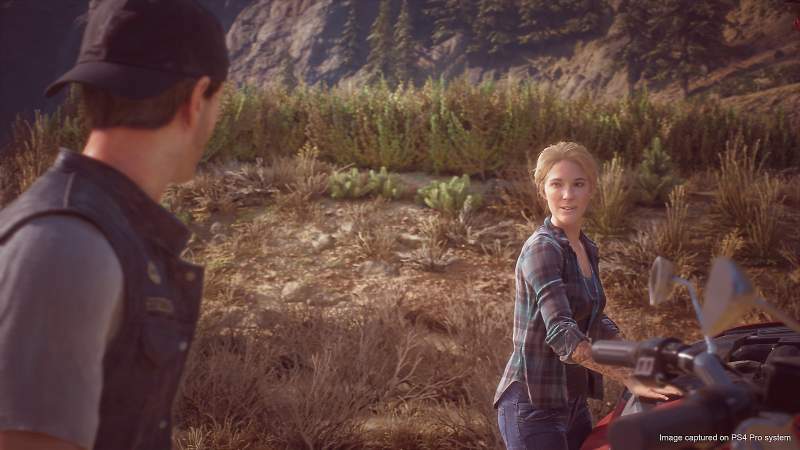 Recently, PlayStation Spain had sent invites of Days Gone special occasion to a number of Spanish news outlets as welcoming them to upcoming nuptials of Deacon and Sarah St. John. 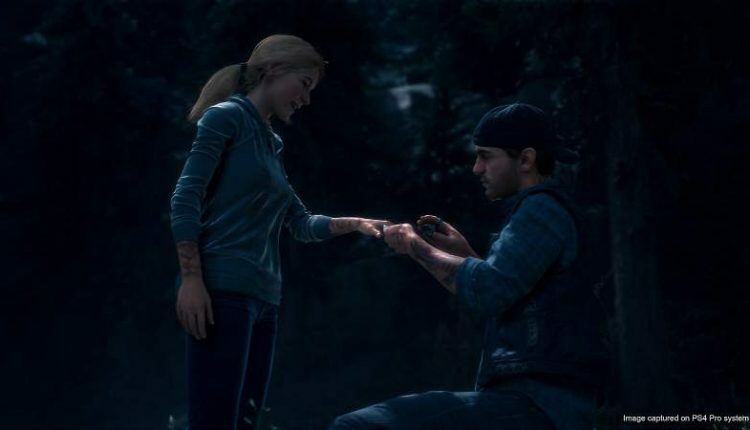 Now PlayStation shares screenshots of Deacon with his Bride-to-be. You can check out this new page on PlayStation.com which includes a submission form for attendees to enter the RSVP code on their invite for details on how to attend. 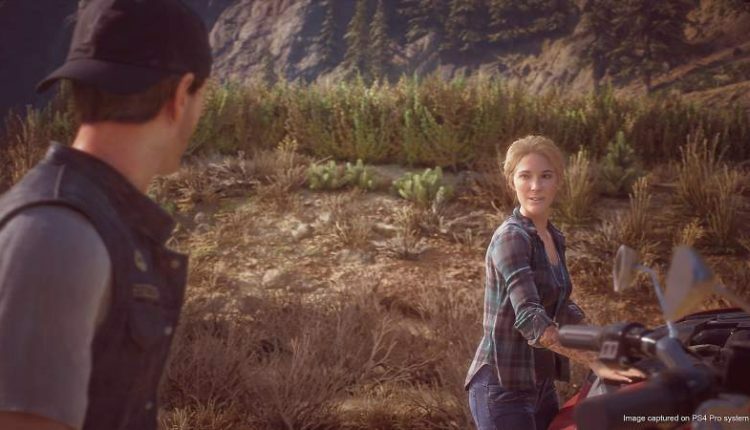 You will also see a bunch of new screenshots of Deacon and Sarah with a paragraph of text explaining the pair’s story so far. 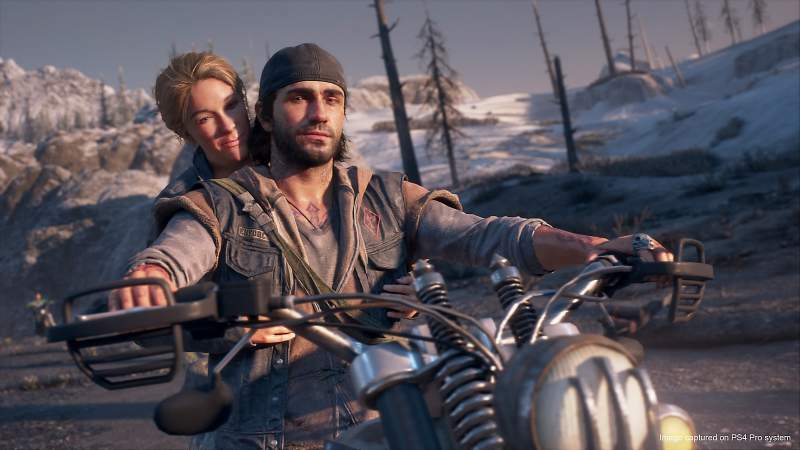 Days Gone is an upcoming survival horror action-adventure game which means things aren’t going to be as smooth as it seems. Stay tuned for more updates on Days Gone Leaks, Tips and Tricks.